US and NATO admitted that their fight in Afghanistan was in vain 5 out of 5 based on 1 ratings. 1 user reviews. 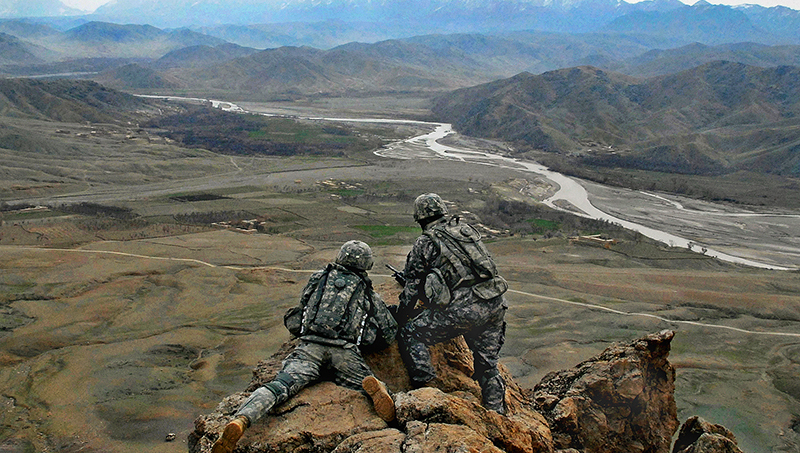 Americans and NATO admitted that their fight in Afghanistan was in vain. German weekly Der Spiegel reported that a secret NATO report acknowledges that the situation in Afghanistan in 2016 will only continue to deteriorate because the army of the puppet government in Kabul has “lost a third of their soldiers” and it is not able to face the required obligations. NATO countries have invested billions of US dollars in Afghan military and in a secret report it has been revealed that only one unit out of 101 units can be assessed as »effective«. For 38 of them it was concluded that they have »significant problems«, while for ten battalions (each with 600 soldiers) the report concludes that they are »unfit for combat«. Der Spiegel ‘s report also specifies that the Afghan army had very large losses (+ 42 percent) in 2015 and that’s the main reason for mass desertions. German newspaper reported that the government´s military in Kabul lost the third of their soldiers because they switched sides and joined the Taliban. This Islamic movement took over the city of Kunduz with 300,000 inhabitants last September and now they are after the city of Ghazni which is the headquarters of the province. The Taliban have begun also expelling the Islamic State from their country. The heaviest fights at the moment are in the eastern province of Nangarhar.